Shoulder instability means that the shoulder joint is too loose and is able to slide around too much in the socket. In some cases, the unstable shoulder actually slips out of the socket. 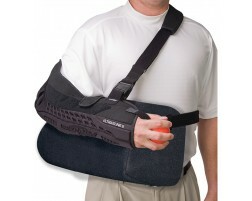 If the shoulder slips completely out of the socket, it has become dislocated. If not treated, instability can lead to arthritis of the shoulder joint. 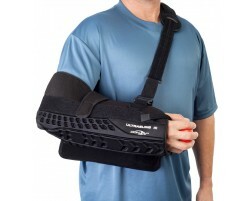 Those suffering from shoulder instability may find relief in cold therapy or by wearing a shoulder sling or brace for support and stabilization. 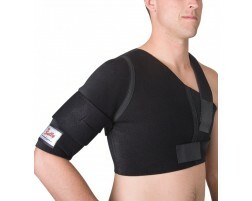 We recommend the following products for those suffering from shoulder instability.